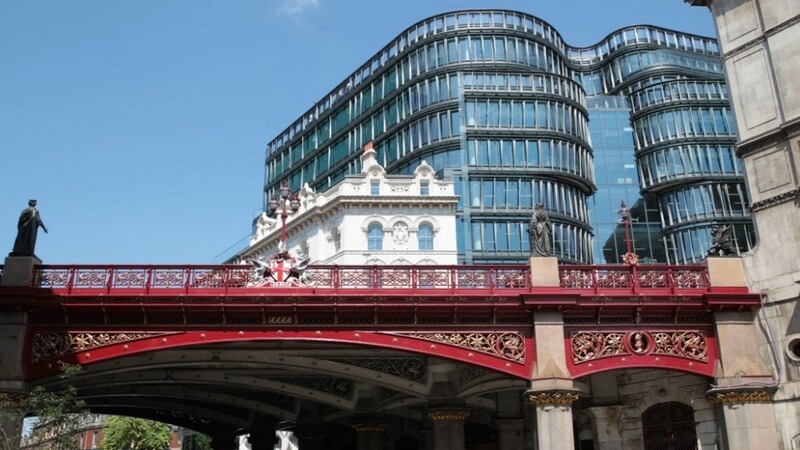 Sixty London is 212,000 sq ft of commercial office space constructed adjacent to the iconic Holborn Viaduct in the City of London. The building is home to the online retailer Amazon. Pyramid Builders constructed the blockwork walls to the 2 basement levels and central core areas, as well as the complete re-construction of the internal elevations of the unique Gatehouse, which forms pedestrian access from the lower street level at Farringdon Road up to the elevated Holborn Viaduct level. Original stone features within the gatehouse were expertly recreated by Pyramid’s craftsmen, as well as the large brick arches and cornice details.